Are There Other Community Benefits? 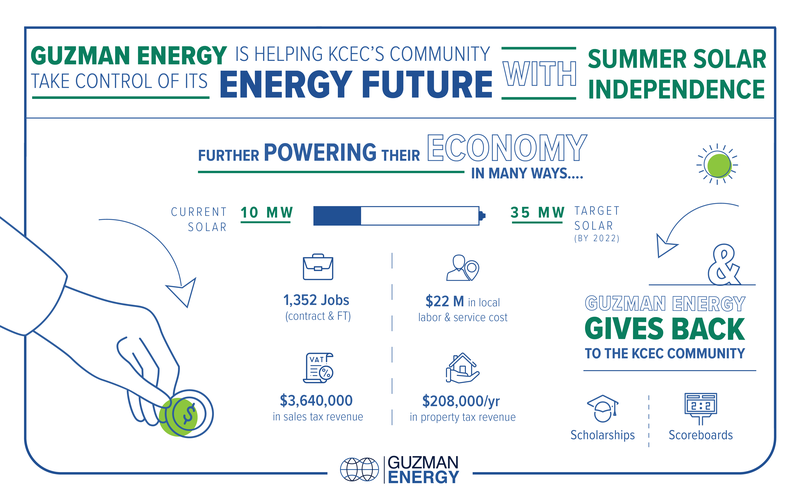 Guzman Energy / Uncategorized / Are There Other Community Benefits? What Is The Savings Opportunity?